When work is feeling a little stressful, it can be hard at times to stay motivated and keen to perform at your best. In an effort to help their staff stay happy, driven and motivated, many businesses use rewards and sales targets to motivate their staff. These can be a really helpful resource for a business, but they can also offer a few key benefits to employees too. With that in mind, this article covers some of the ways why rewards and targets can help you stay motivated at work. 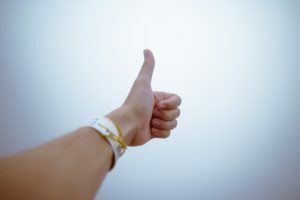 You might be performing brilliantly in your current role already, with customers leaving plenty of positive feedback and your managers pleased with your performance. However, you might still be able to do even better. Having dynamic sales targets set throughout the year can be a great way to track your performance and push yourself higher and higher. 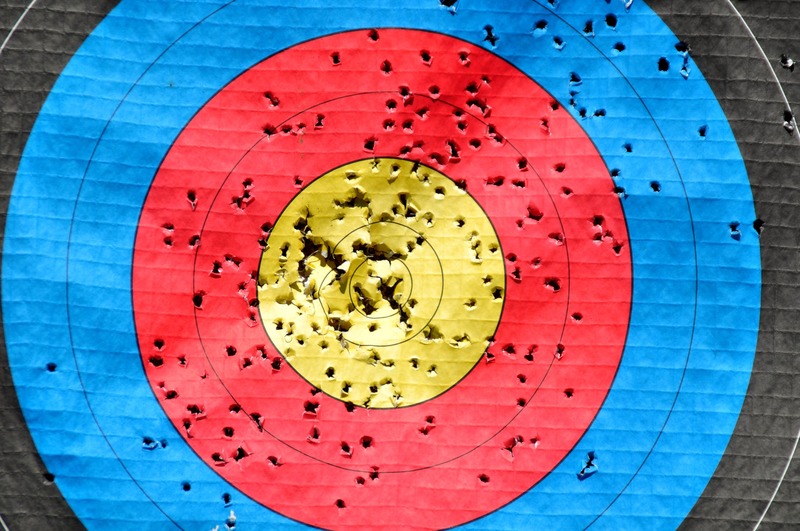 That said, though, you shouldn’t look at sales targets as a threat if you don’t meet them. They should instead be an encouragement towards targets that you know you can reach. A high sales target might seem like an exciting challenge early on in a quarter, for instance, but you might receive far fewer customers than you expect, which means you can’t reach those targets. 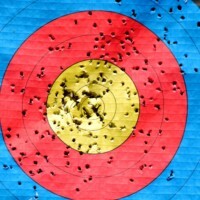 It might just mean you set a slightly lower target next quarter, or you operate on smaller weekly targets instead. Pushing to meet sales targets and the possibility of earning rewards in doing so can be a great way to stay motivated, but it’s also a great way to learn more about your industry and improve your skills. For example, perhaps your business says that the highest performing sales team member over the next month will win a £100 giftcard of their choice. The idea of a friendly rivalry and competition alongside a possible reward will push everyone to perform their best. To give yourself a competitive edge, you might spend a little longer talking to customers so they feel more comfortable buying from you. Or you might spend a little time researching your biggest products so you’re better able to discuss the benefits and features with customers. Learning experiences such as this may well give you a bit of a leg up on your co-workers to earn the reward, but it’ll also benefit you long-term as you become an even more knowledgeable and skilled employee in the process. Of course, rewards and incentives can be and often are far more extravagant and exciting than retail gift cards. The reward you could be pushing towards might be a spa day, a wine-tasting tour in an Italian vineyard, or a weekend away at a ski resort. The rewards you’re aiming for could be almost anything. That’s why the combination of sales targets and enticing rewards is such a great way for an employer to help their employees succeed. A grander reward such as a holiday for a handful of staff with the highest sales numbers will be a unique and memorable way to encourage staff to succeed. Similarly, even if you don’t earn the ‘main’ prize first time around, smaller rewards given to other staff can show that you’re still valued, but you’ll also be keenly looking forward to the next time you’ve got a chance to prove yourself.